Hurry up to get your hands on the week's sales to upgrade your summer wardrobe. 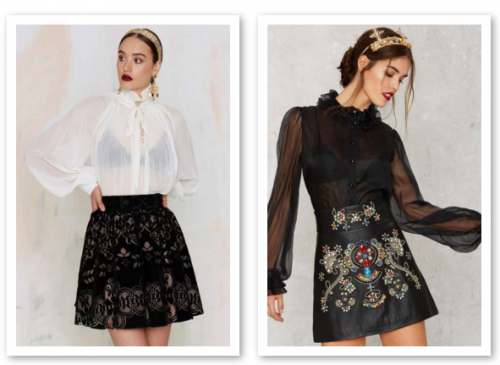 Here are some suggestions of pretty items that will make your summer look holiday-inspiring and fashion-forward. Yay! New swimwear! There is nothing like too many bathing suits, because it's summer and the time to stay in the beach all day long get this Neon Orange Bikini. Even if you are still far away of your long-awaiting holidays, get a pair of summer-forward sandals with an anchor: it will sure bring you into a beach-mood and will complete your summer looks. 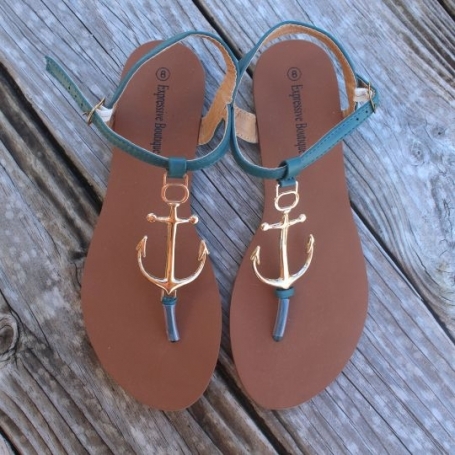 Buy here Anchor Sandals, $8.99. 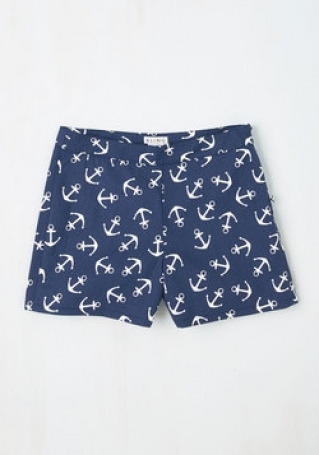 This Aweigh with Words Shorts, $41.99 will perfectly go with the above anchor sandals. A white lace dress is a must-have for this summer. Off-shoulder style is a positive plus to the trend. Hurry up to get one for $58. This Ready, Sunset, Go! 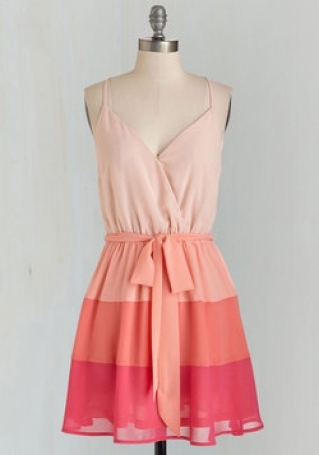 Dress for just $19.99 would be a nice addition for your holiday wardrobe - light and playful. What a cute bow on the back! Very beautiful baby blue romper without straps.